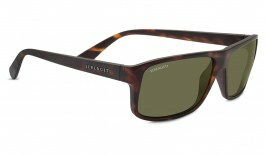 Superior vision demands superior optics and so bursting onto the scene of our lifestyle range, come Serengeti sunglasses. Designed to enhance your journey, on and off the road. 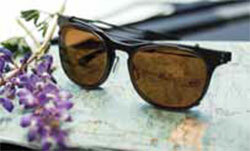 Built up of four different sunglass collections, Serengeti have designed a model to suit each and every one of you. 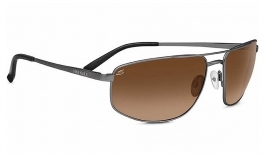 Using only the finest lens and frame materials, the sunglasses reign supreme in quality, style and visual performance. Renowned for their exclusive photochromic lens technology, if there's a way to make lenses more advanced, Serengeti find it. 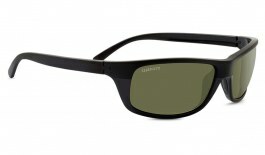 They make two types of lenses, award-winning Polar PhD and glass. 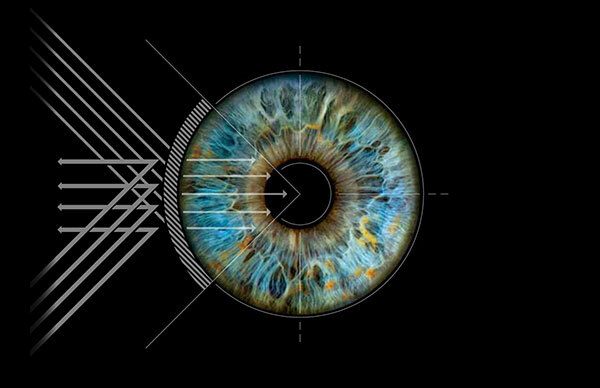 Whichever you're wearing, you'll experience stunning visual acuity and optical superiority that are the distinguishing hallmarks of the brand. 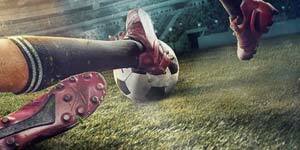 It isn't the desination that matters, it's the journey you take to get there. 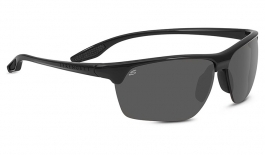 Serengeti sunglasses are your loyal travelling companion, designed to provide the utmost physical comfort and an exceptional optical experience through using ingenious technology and quality materials. 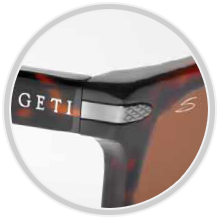 Read on to learn why Serengeti is regarded as the manufacturer of The World's Finest Driving Glasses. One of the secrets to Serengeti's lasting success is the lens. Serengeti make two type of lenses, glass and Polar PhD. 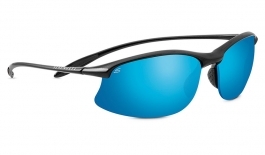 Both feature incredible photochromic properties, a technology Serengeti helped to pioneer. 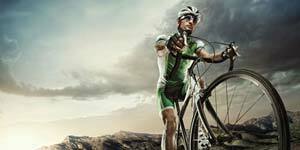 Photochromic lenses ensure your eyes remain fatigue-free all day long, regardless of light conditions. It doesn't end here, however. 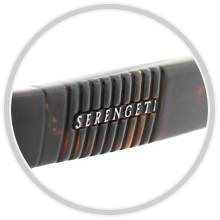 Serengeti lenses contain other key features which leave their eyewear a cut above the rest. Read on to discover what makes Serengeti lenses some of the best in the industry. 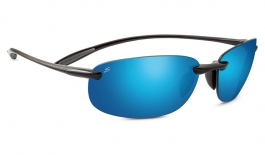 Serengeti were pioneers of photochromic technology. Today they are an industry leader, creating lenses able to adapt to an array of environments. Molecules in Serengeti lenses expand in brighter environments, like a sun-drenched road where UV radiation is heavy, creating a darker tint that absorbs more light. In darker scenarios with lower UV levels, the molecules compress and separate, allowing in more light. By looking through lenses that naturally adapt to light conditions, your eyes don't have to, eliminating eye strain and providing the clearest view possible. 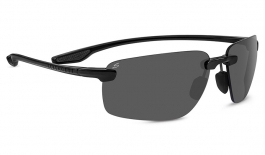 Darkening in bright sunlight and lightening in overcast conditions, Photochromic technology provides your eyes with the optimal amount of light at all times so you can adapt to any light, any time, under any driving conditions. 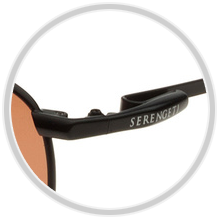 Serengeti lenses react uniquely and gradually to UV light, adjusting according to UV radiation levels and keeping the eyes more relaxed. Light-adapting Serengeti lenses do the work for you so your eyes don't have to, meaning less eyestrain. Serengeti sunglasses undergo extensive testing in a range of environments, including how the lenses react with traffic lights. 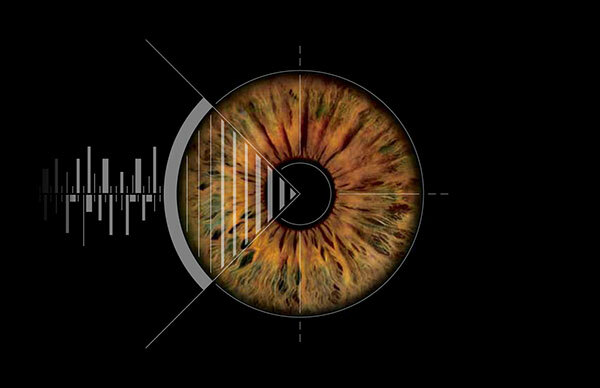 Serengeti's Spectral Control® Technology allows in optimal wavelengths while filtering out those that impair your vision. Taking the full light spectrum into account, specific light wavelengths are selectively filtered in a similar way to the equalising effects used in a camera lens. More specifically, this technology filters out shortwave blue light, one of the main causes of glare and hazy vision. 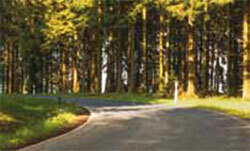 The result is sharper vision with improved contrast and defintion. Spectral Control filters out shortwave blue light, the primary cause of obscurant glare. This technology refines blue light to reduce retinal glare and enhance contrast, all while maintaining a natural colour balance. 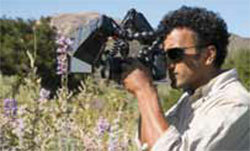 In most Serengeti lenses, Spectral Control blocks 95% or more of blue light to reduce visible noise and enhance vision. Serengeti lenses selectively filter light wavelengths, allowing only clear and organised light through. Spectral Control blocks the harshest light wavelengths, improving definition and enhancing brilliance. 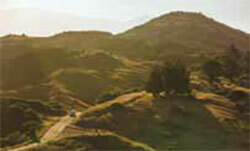 Dramatically diminish haze, enhance contrast, and improve colours and sharpness. Just like a Venetian blind functions only by letting in preferred light, Serengeti's Polarising technology arranges the light passing through the lens. Parallel light rays pass through unhindered, but discomforting perpendicular light, such as glare reflecting off the ocean surface, is blocked. 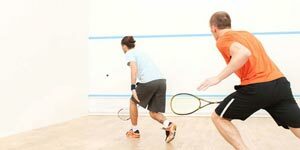 This selectiveness means you can see things glare would have otherwise obscured. 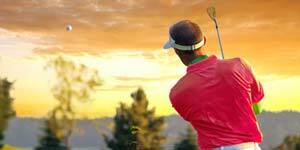 When glare strikes, Serengeti's Polarisation technology reacts like a microscopic venetian blind. Parallel light rays can enter, while distracting perpendicular rays are reflected. Because this technology is embedded into the lens, it won't wear off or out. 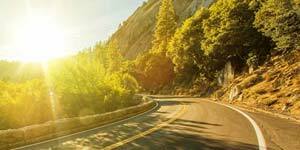 Block glare from headlights, direct sunlight and intense light from surfaces such as water or snow. 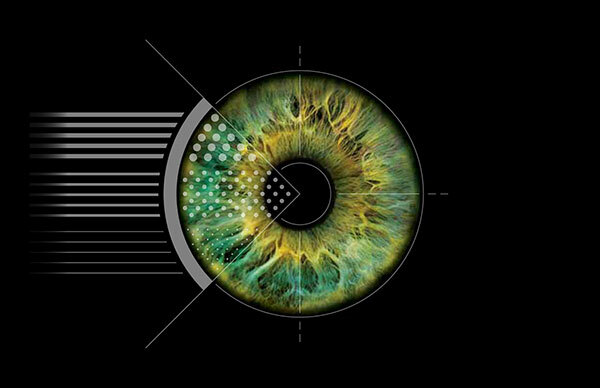 Polarisation technology is integrated into select lenses for a clearer, more comfortable and more efficient viewing experience. 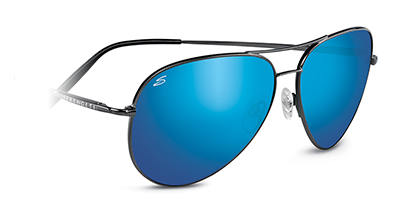 Polarised lenses absorb glare, which can compromise vision, obscure your view and tire your eyes. 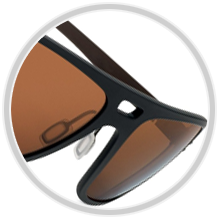 Serengeti lenses are all made from either one of two materials, ultra-light, mineral glass or Polar PhD&trade;. Here you can learn about the signature features of each. 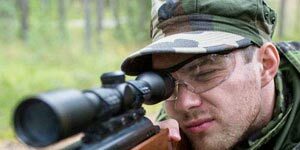 Serengeti's glass lenses begin with borosilicate optical glass from Corning®, which can withstand extreme temperature changes. Lenses are chemically tempered to ensure scratch and impact resistance, then ground to perfection. 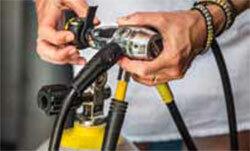 Unparalleled attention to detail is given throughout every phase of the crafting process. A full 20% thinner and lighter, Serengeti's ultra light glass lens is the most optically superior lens on the market. Unsurpassed visual acuity. Hydrogen-fueled Lehr furnaces fuse each lens with Photochromic and Spectral Control® technologies, with varying etemperatures determining the proprietary lens colour. Built with NXT® technology and made from Trivex® material, which is 75 percent lighter than glass and 10 percent lighter than polycarbonate. Trivex was adapted from fighter jet canopies and helicopter windshields that were designed to withstand extreme impact and temperature fluctuations. Hydro- and oleophobic coatings help repel water, finger prints and debris while an anti-reflective coating absorbs glare to eliminate back side reflections. 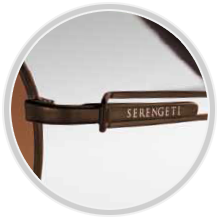 This is a list of important features found in various Serengeti frames that all help to make your wearing experience as comfortable and secure as possible. Serengeti's most innovative hinge yet features lost-wax casting, an intricate method of craftsmanship used in the making of fine jewellery and art. It's a process that requires the use of only the highest quality metals. The Signature Hinge is beautifully crafted out of copper beryllium and engineered with screws of exceptional strength and security. 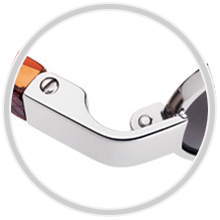 Available on select frames, premium spring hinges allow temples to gently hug any face shape for a custom fit. The Internal Spring Hinge features a spring-hinge mechanism carefully concealed inside the temple. The Mono Block Spring Hinges are crafted from a single component with no soldering of parts, resulting in superior durability. Designed to bend to the contours of the face, Wire Flex features a flexible and strong blend of nickel, silver and stainless steel. The result is a comfortable fit that feels truly customised. 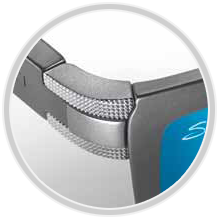 The revolutionary S-Flex design employs a mix of monel and beta titanium metals for a durable, lightweight structure. The S-shaped temple design provides a snug fit and unparalleled comfort. 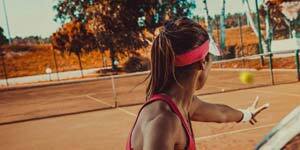 S-FLex is featured within styles in the flex series. 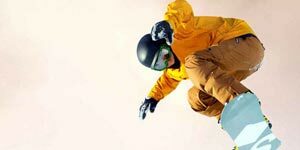 On select models the nose pads can be adjusted to fit each individual nose bridge comfortably, and adjustable temple tips allow for a snug fit behind the fears. The Megol nose pads and temple tips absorb moisture, keeping frames securely in place. Serengeti's silicone nose pads are adjustable for a comfortable fit. Acetate temples are pliable when warmed, allowing for a further customisable fit. To suit the wide range of styles found in the Serengeti range, a selection of exotic materials are used to craft frames of the highest quality that boast comfort, strength and durability to house the famous lenses. At half the weight of other sunglasses, Trivex meets the performance demands of adventurous travellers with true all-day comfort. This material's remarkable properties are thanks to nitrogen infusion, which allows the material to comfortably conform to your head without degradation while also accommodating a wide range of colours and styles. Using only the highest-quality injected nylon TR 90 for superior durability, these fashionable frames have the added benefit of being exceptionally light, chemically resistant, and extremely flexible and comfortable. All natural and produced from cotton, Serengeti's cellulose acetate is not only expertly crafted to be lightweight, but it can be made into beautiful patterns and stunning hues. Pliable when heated, it is ideal for custom fitting. 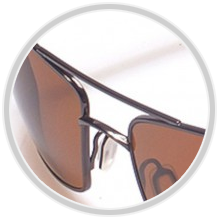 Titanium is lightweight, strong, corrosion resistant and highly flexible, ideal for use in temples, as it expands the fitting range of the sunglass. Memory titanium is a combination alloy that is flexible and lightweight, with the ability to return to its original shape when bent or twisted. 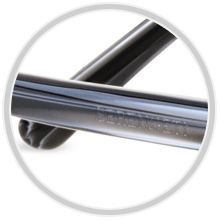 Titanium frames are 25 percent lighter than traditional alloys, with unmatched durability. The technical benefits of titanium and the rich, sophisticated style of acetate make for frames that are truly distunguished. 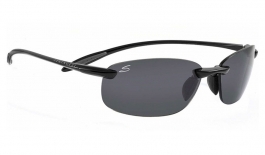 Serengeti's non-polarised glass lenses are designed for use by pilots and operators of other vehicles where the use of LCD screens, electronic readouts and instrument panels is a necessity. 20% lighter and thinner than standard glass, Serengeti's glass lenses are the most optically superior lenses of their type on the market. 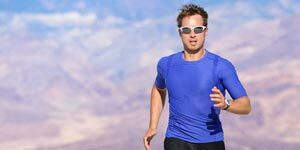 Each lens is fused with Photochromic and Spectral Control® technologies to tune contrast and prepare the wearer for varying light conditions. These lenses are created using NXT® technology and are made from Trivex® material, which is 75% lighter than glass and 10% lighter than polycarbonate. 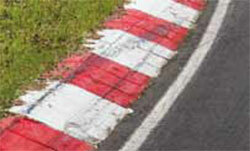 Trivex boasts extremely high impact resistance. 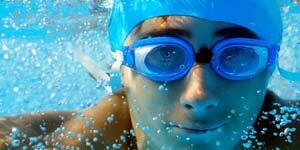 Hydrophobic and oleophobic lens coatings as standard repel water, fingerprints and debris. 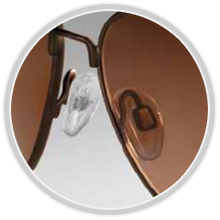 An anti-reflective coating on the inner lens surface eliminates back-side reflections. 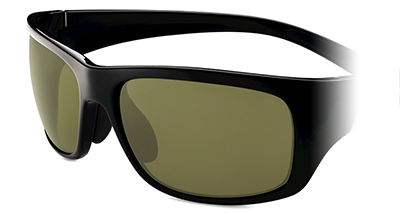 All Serengeti lenses offer 100% protection from harmful UVA and UVB light.